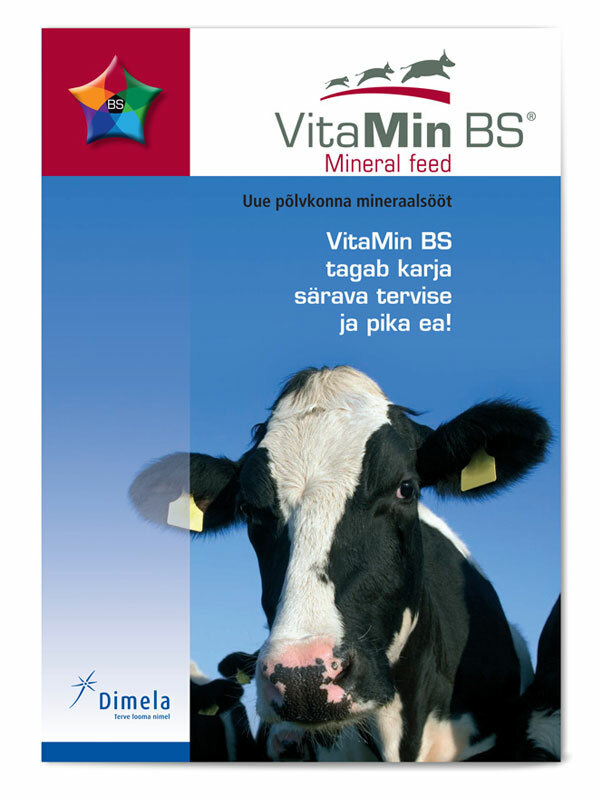 This 12 page brochure is an overview of the VitaMin BS range of animal mineral feeds, including an interesting 3D diagram showing the annual life-cycle spiral of a dairy cow and calves. A pentagram graphic device was developed to show the interaction of the 5 key nutritional ingredients. 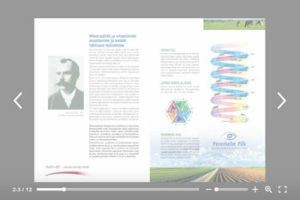 Below is a PDF showing the layout of the brochure.